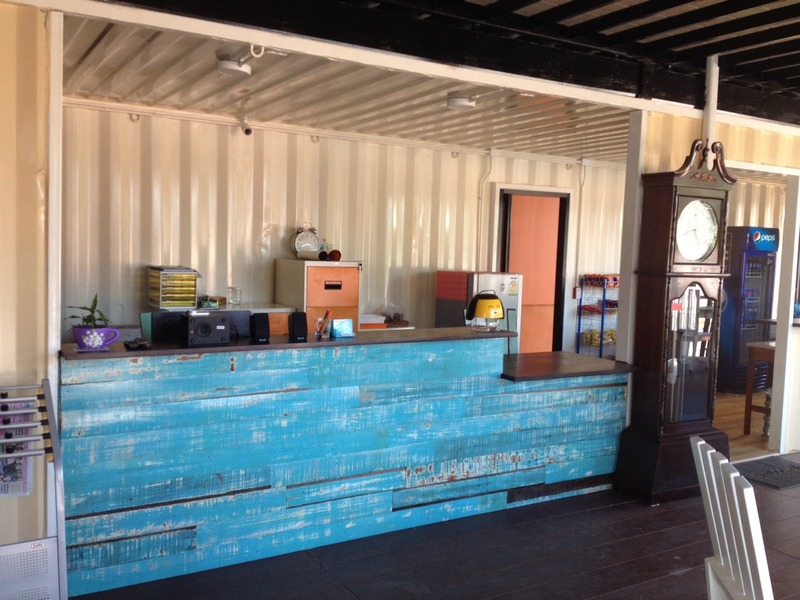 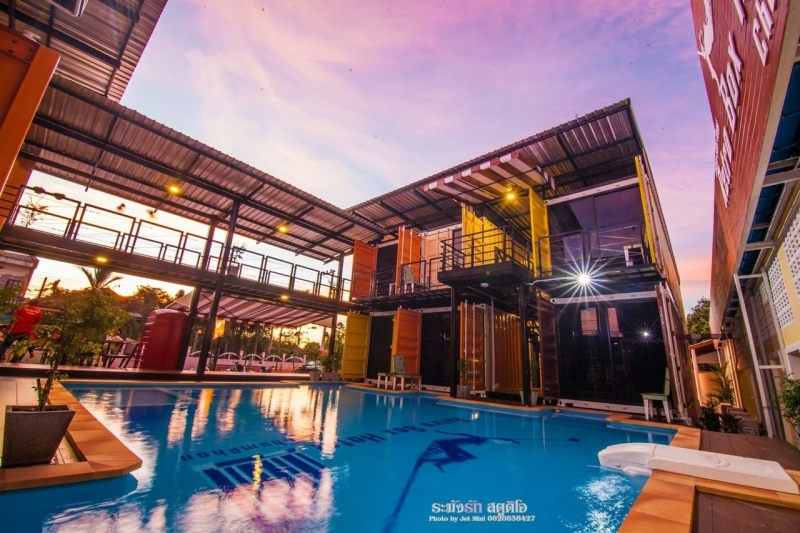 Welcome to Retro Box Hotel, the container of happiness in Chumphon?s city center, colorful modern retro style hotel with an outdoor swimming pool, thoughtful facilities and amenities. 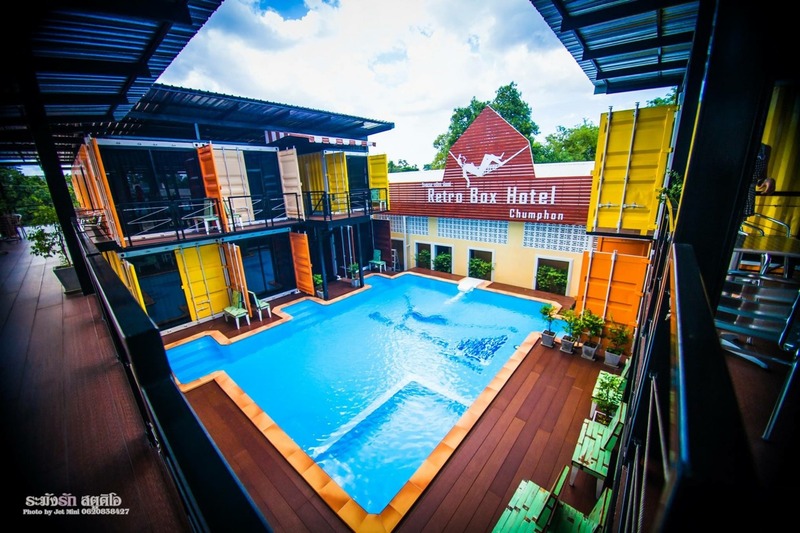 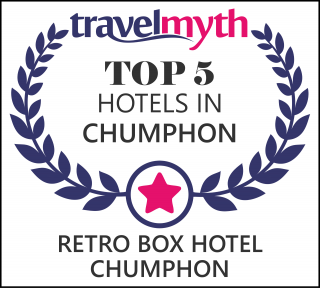 Retro Box Hotel is located right in the heart of Chumphon city, next to the shopping areas, with a relaxing atmosphere and warm hospitality. 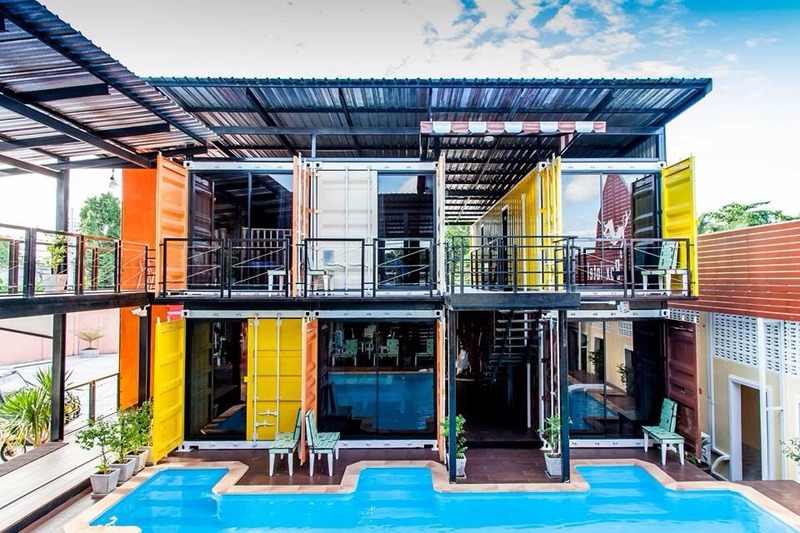 Visit us and enjoy a welcoming stay at Retro Box Hotel.